Our app for desktop, mobile and browser delivers high quality video communication that you can depend on. With industry-leading reliability and an experience designed around ease of use, we provide a proven, modern solution for your mission-critical meetings. 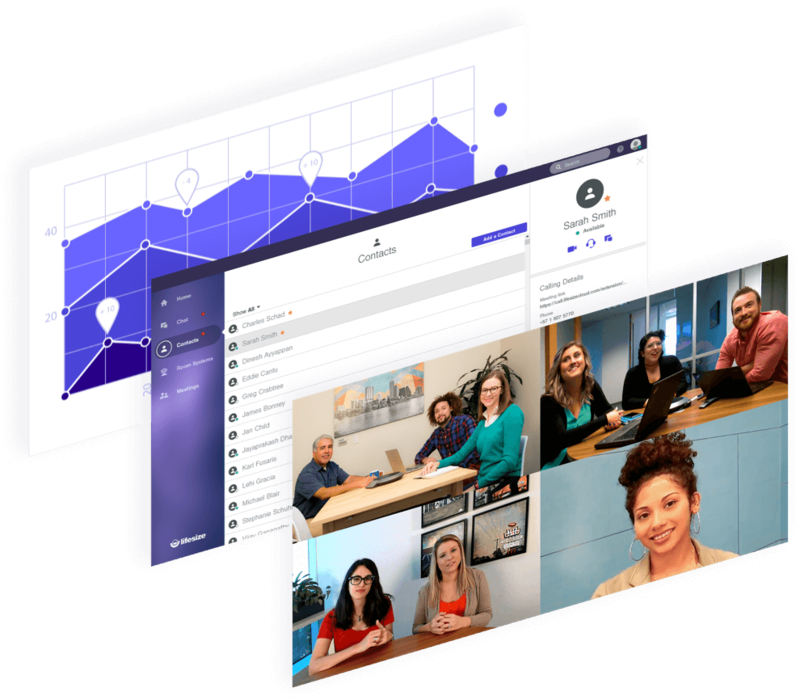 Learn everything you need to start making video calls and scheduling meetings on Lifesize.